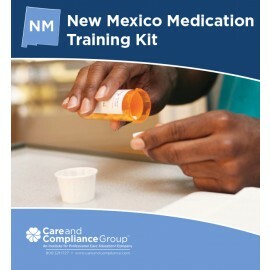 Once you have trained your staff utilizing the New Mexico Medication Training Kit, successful completion of a final exam is required by statute. This exam is designed to test the Medication Delivery Assistant's comprehension of the basic principles of medication assistance. 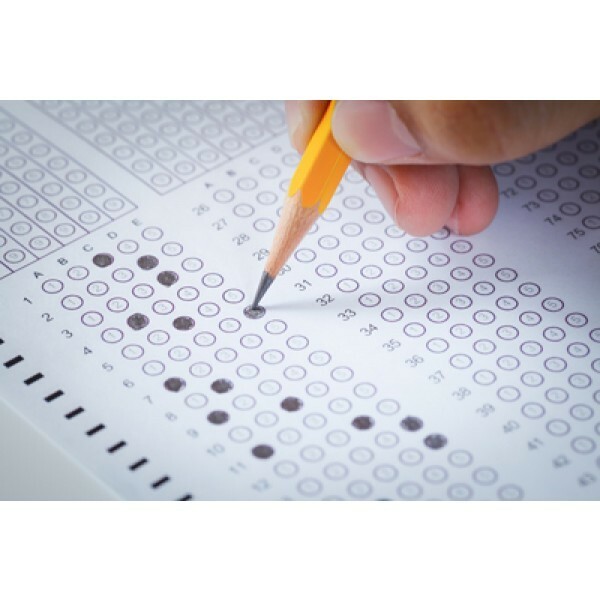 A passing score is 90% or better, which means no more than five questions can be missed. 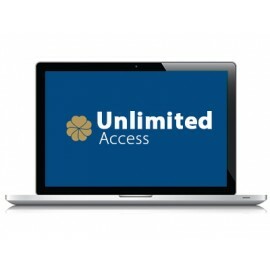 Upon successful completion of the final exam the learner will receive an instant certificate. 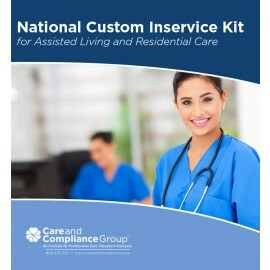 The Assisted Living Services Organization (A.L.S.O.) is a non-profit organization representing licensed adult residential care facilities and whose membership includes: providers, residents, their families and concerned individuals. Learn more at www.alsonm.org.